lol …. i love funny cat memes! funny! your kitties are so cute and furry! 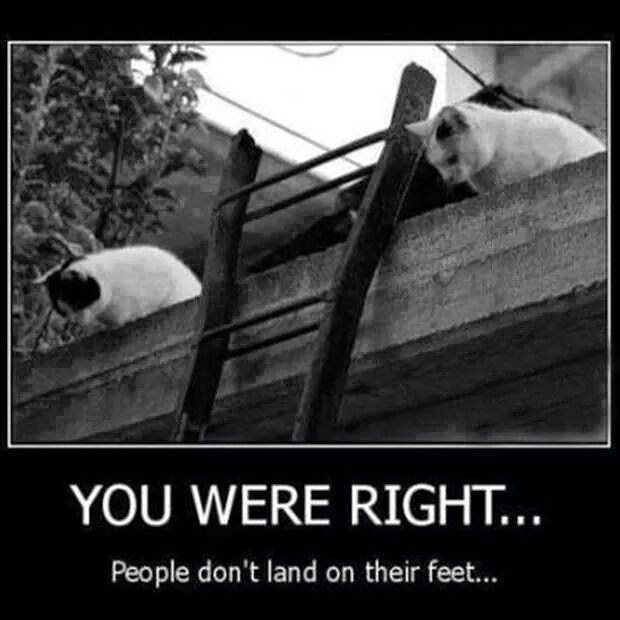 I can imagine my kitties, Abe and Sam, pulling something like that and thinking like that too. thanks for the laugh of the day. lol. you and your kitties. love it. Funny! I love cats too! Your little furry babies are adorable! hehehehehehehe … cats can be devious! I have four adorable kitties that can be devious and sneaky.